Susie Albin-Najera has traveled throughout Mexico her entire life, starting at a young age with visits to Baja for dining and shopping. Her love for Mexico grew exponentially while visiting the town of Puerto Vallarta in 1989, which, along with Riviera Nayarit, has remained a favorite destination. 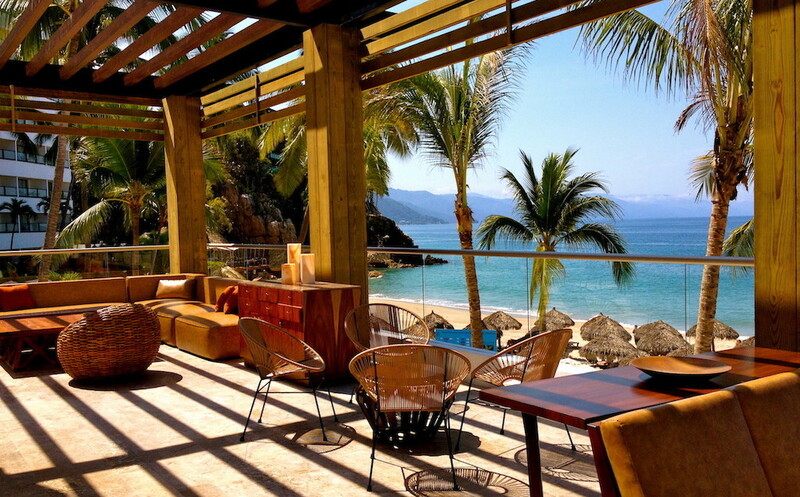 She has also included many other Mexico destinations to her favorite list as well. This includes Oaxaca: Monte Alban, Mitla, Tlacolula, Yagul, Teotitlan del Valle and Tlacochahuaya, San Bartolo Coyotepec, Huatulco and Puerto Escondido; Chiapas including Tuxtla-Gutierrez, San Cristobal, Palenque, Quintana Roo including Cancun, Riviera Maya, Playa del Carmen, Paamul, Puerto Aventuras and Tulum; Yucatan including Merida, Mayapan, Izamal and Valladolid. Plus many trips to D.F.-Mexico City, Xochimilco, Cuernavaca, Acapulco, Baja California including Tijuana, Rosarito, Ensenada, Tecate, Valle de Guadalupe, San Jose del Cabo, Cabo San Lucas and more. She has also visited the city-state of Puebla, Ixtapa-Zihuatanejo and Manzanillo. Najera is a brand and destination marketing specialist, with a specialty in strategic public relations,tourism, media, market research, social media and philanthropic advising. She has worked in the field of travel, hospitality, entertainment, consumer, corporate and non-profit practices. In October, 2011, Susie joined Pleasant Holidays / Journese (Curators of Fine Travel), one of the largest tour operator/travel companies in the U.S. 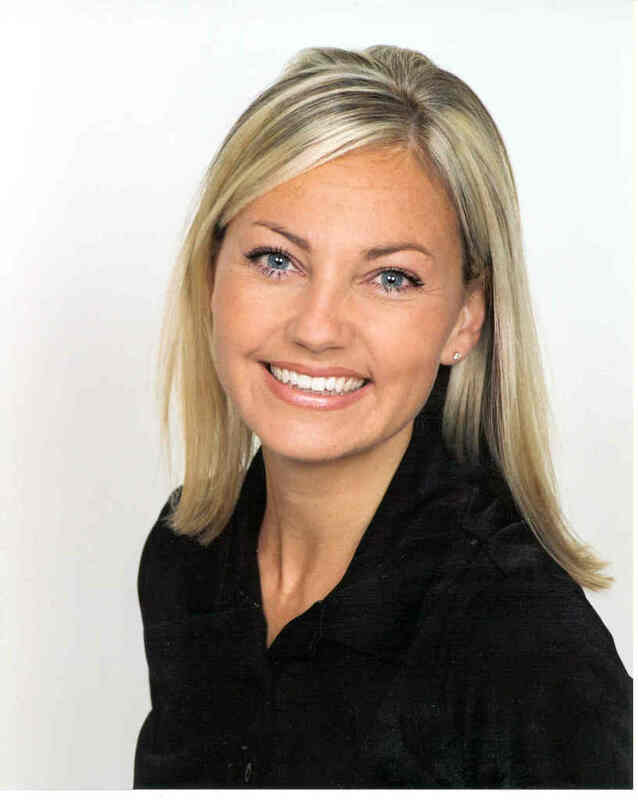 In her role as Destination Marketing Manager for Mexico & Global Accounts, she managed cooperative marketing initiatives with more than 1,000 hotels in Mexico, Caribbean, Costa Rica, Hawaii and Continental U.S. as well as partner marketing with tourism boards, CVBs and CVAs as well as social media tourism marketing. In July, 2015 Najera branched out on her own as a travel advisor and certified Mexico Specialist. Susie Albin-Najera is a professional freelance writer in the field of travel, tourism, arts, entertainment, community, culture and non-profit. 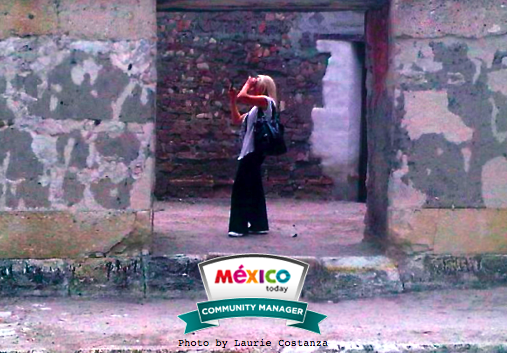 She is the creator and editor of The Mexico Report, a magazine-style blog showcasing travel news and vacations in Mexico, which was recently voted ‘Top Five Favorite Blogs in Mexico’ by About.com Readers’ Choice Awards and named a ‘Top Blog in Mexico’ by Go Overseas.com. Najera also served as Community Manager (featured writer/blogger) for Mexico Today, an initiative of Marca Pais-Imagen de Mexico and the government of Mexico, showcasing Mexico as a premier country for business and travel. Najera has been published in numerous publications including San Diego Magazine, Latino Future, Latin Star, Latin Style, Vallarta Tribune, La Prensa San Diego, Baja Traveler, Baja Breeze, Sister Cities and popular websites such as LatinoLA, Popular Hispanics, Ready-Set-Grow, Go Mexico Guide and more. Volunteering in the community has always been extremely important to Najera. Currently she serves on the host committee of Marc Anthony and Henry Cardenas’ foundation, MaestroCares.org, raising funds to support orphanages in Mexico and Latin America. She also serves on the Advisory Board for Corazon de Vida, which serves the children of Baja California from Tijuana to Ensenada by providing life-sustaining supplies to 10 different orphanages. She has worked and volunteered with dozens of non-profits throughout the years donating pro-bono PR services, raising funds for bilingual education and collecting clothes for underprivileged populations in Southern California. Susie received San Diego Metropolitan’s “20/20 Tijuana/San Diego Regional Leadership Award” and the distinguished “40 Under 40 Achievement Award.” She was also nominated for the San Diego Business Journal’s “Multicultural Heritage Award” and “Women Who Mean Business Award.” Her blog, The MEXICO Report, was honored as ‘Top Five Favorite Blogs in Mexico’ by About.com Mexico Travel Readers’ Choice Awards and named a ‘Top Blog in Mexico’ by GoOverseas.com. Susie has also been recognized by the Mexican Consulate and Mexico Tourism Board for her dedication to showcasing Mexico culture and travel. Susie is married to award-winning writer, actor, producer, director and speaker Rick Najera.